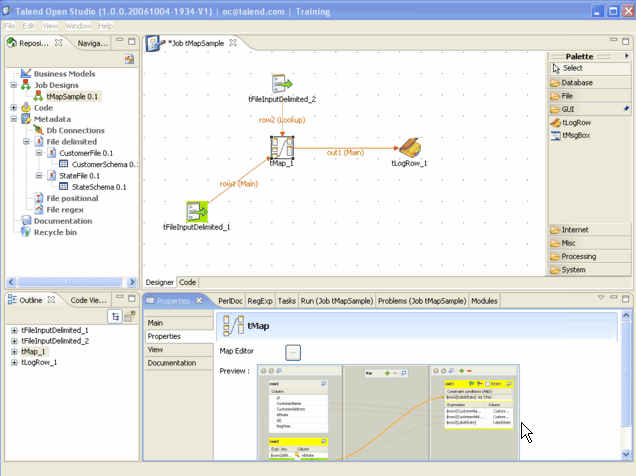 Talend is a french startup Open Source company, which markets and develops an ETL solution. Through a technology partnership, Soyatec hosts a production team at ShenZhen in China. See screenshot. Xcalia, a french company, provides innovative Data Management and Integration solution as SOA platform. Soyatec hosts a R&D team at ShenZhen in China. See screenshot. CCR is a major french insurance company. 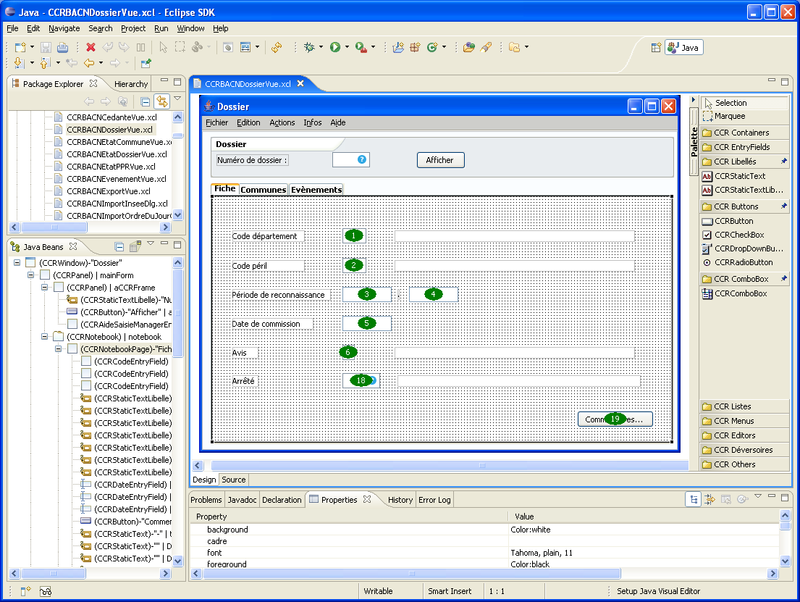 The purpose of this project is to extend the Visual Editor to visualize, edit the GUI in XML. See screenshot. 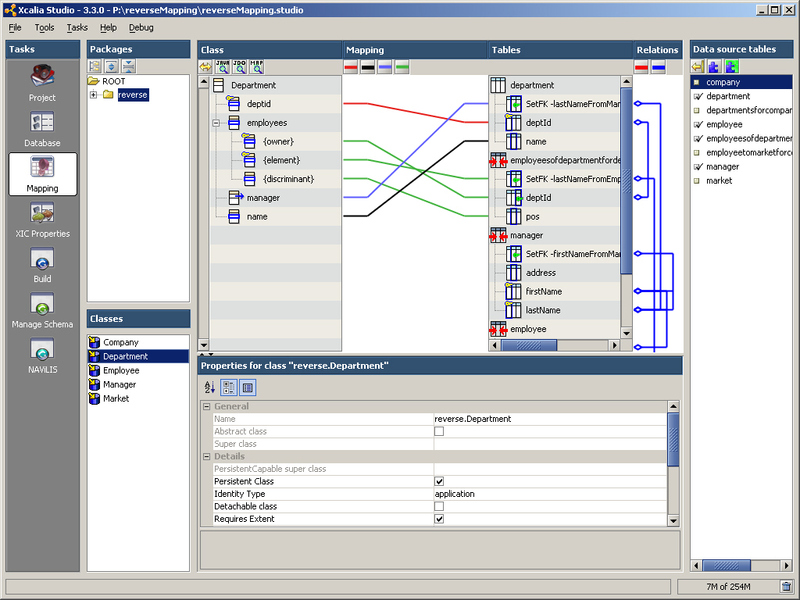 eclipse4SL is a open source tool integrated with the Eclipse development platform that enable Java developers to use the Eclipse platform to create applications that run on the Microsoft Silverlight runtime platform. See screenshot.